Aircraft Cable is specified by the number of strands in the cable, times the number of wires in each strand. For example, the notation 7 X 19 means that the cable has 7 strands and there are 19 wires in each strand. 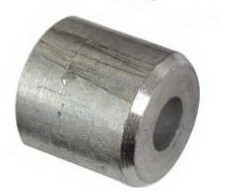 The diameter of the cable is noted from smallest to largest. 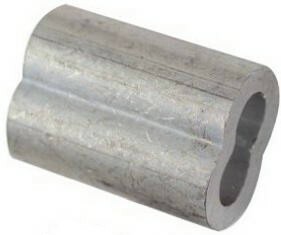 For example, 3/64" to 1/8", with 1/8" being larger, thus having a greater breaking strength.